House Plants: Which of these 30 Best House Plants should You get? In our quest for progress and convenience, humans have given up the viridescent scenery of nature and have colored it with shades of grey and neon. Nevertheless, we still seek this green color, an instinct instilled in us as beings on this planet. Even in our humble abodes, we want to see something soothing. 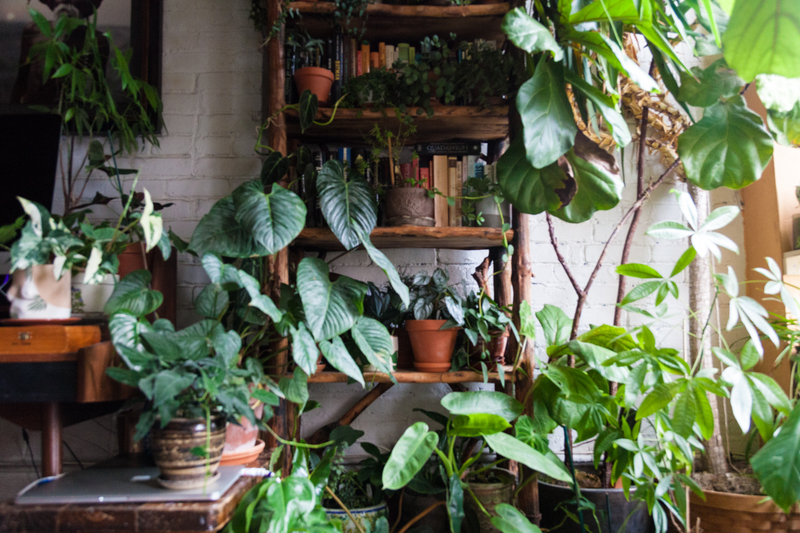 Thus the idea of indoor gardening and house plants pop into mind. Indoor gardening is an attractive proposition for the average urban dweller. In an era where our living spaces are getting denser and denser, we have no more available area for gardening. Indoor gardening shows up and becomes a way that we can grow house plants, even with virtually no space and a nonexistent affinity to greens. 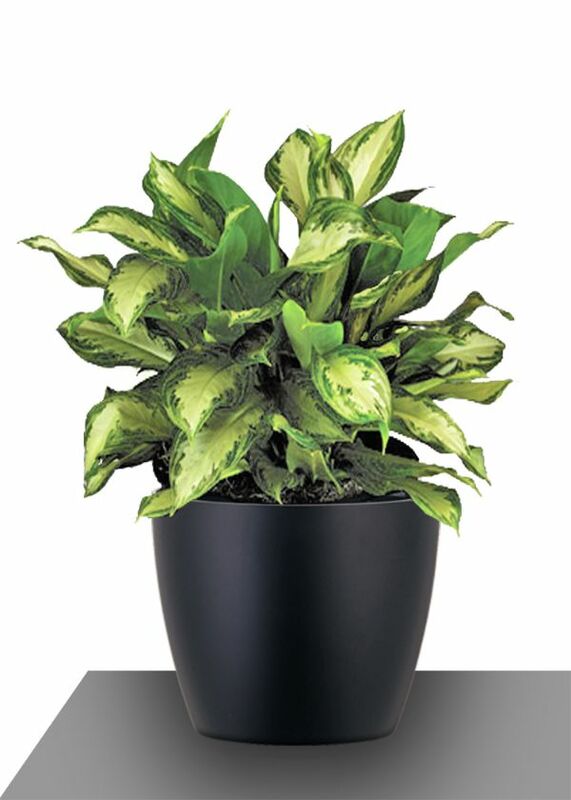 Indoor or house plants are essentially just plants that happen to grow well indoors. Some house plants are also explicitly grown for indoor environments. 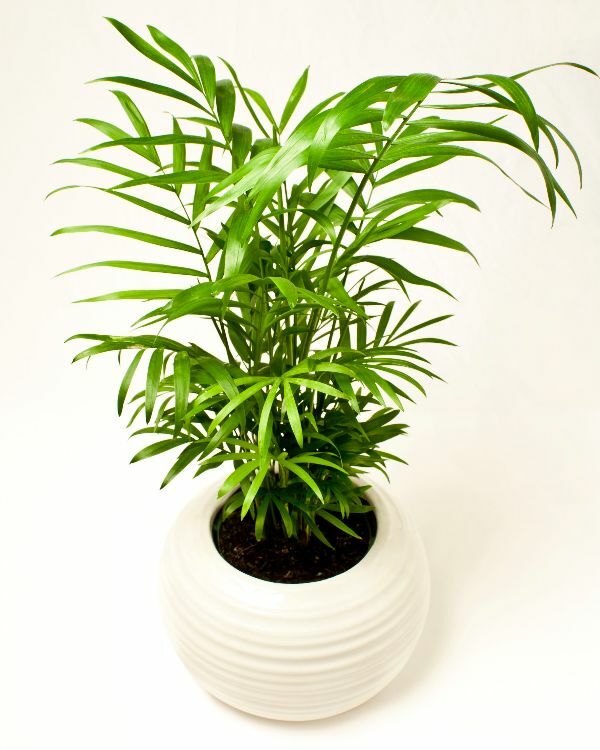 Occasionally, these plants also become natural air purifiers, some being raised for this reason. 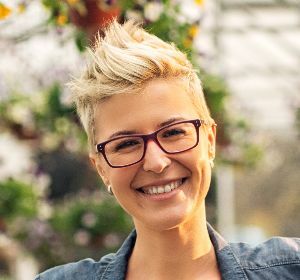 Commonly, indoor plants are tropical or semi-tropical epiphytes (plants that grow on other plants), succulents and cacti, but there are also a fair number of exceptions. 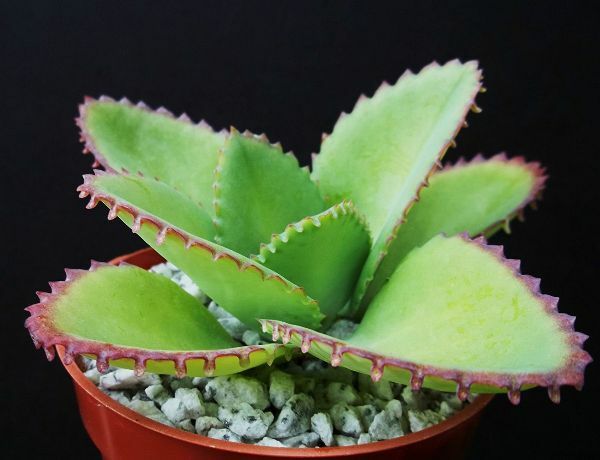 Aloe veras are excellent house plants, being a succulent. They require less watering and can live contentedly in windowsills or places with bright, indirect light. 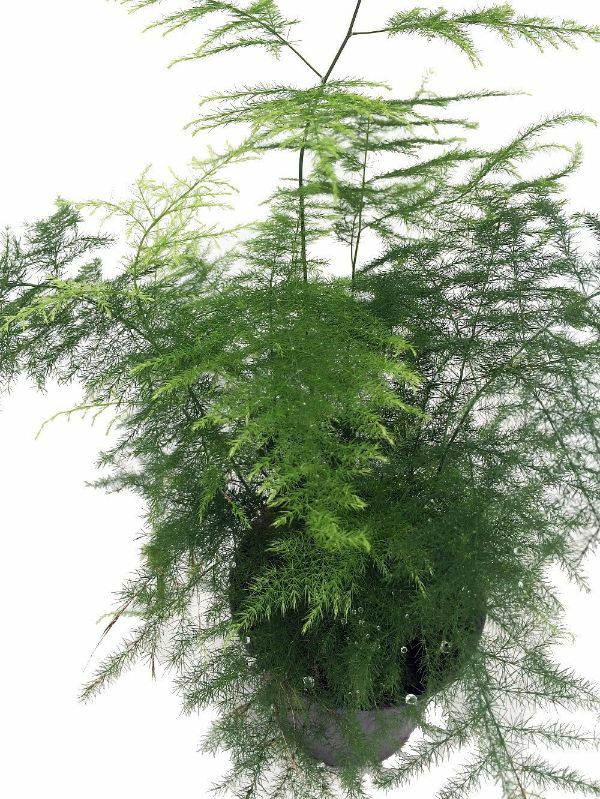 The common asparagus fern grows fast, demand less, and grow with little to no effort. However, the fruits that these houseplants bear are toxic. Thus you’ll have to be extra careful if you have small children or pets. 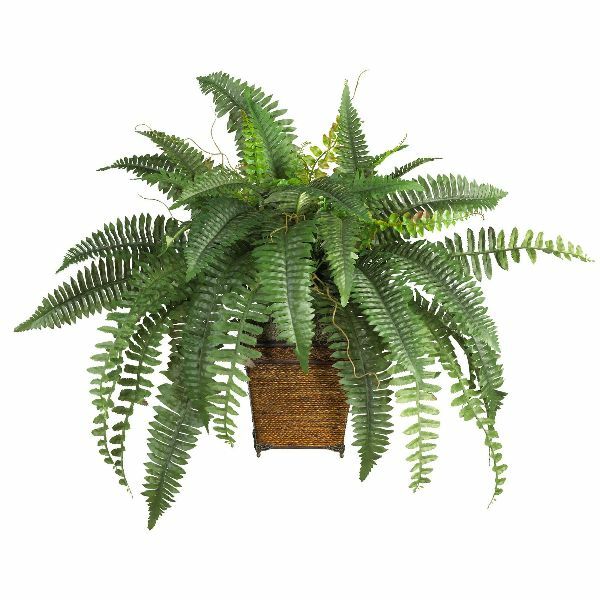 The Boston fern revels in damp soil, so either you’ll need to put peat moss or make it a habit of watering it frequently, but it can tolerate drought very well. It also grows best in humid conditions. The Calatheas particularly like purified water. 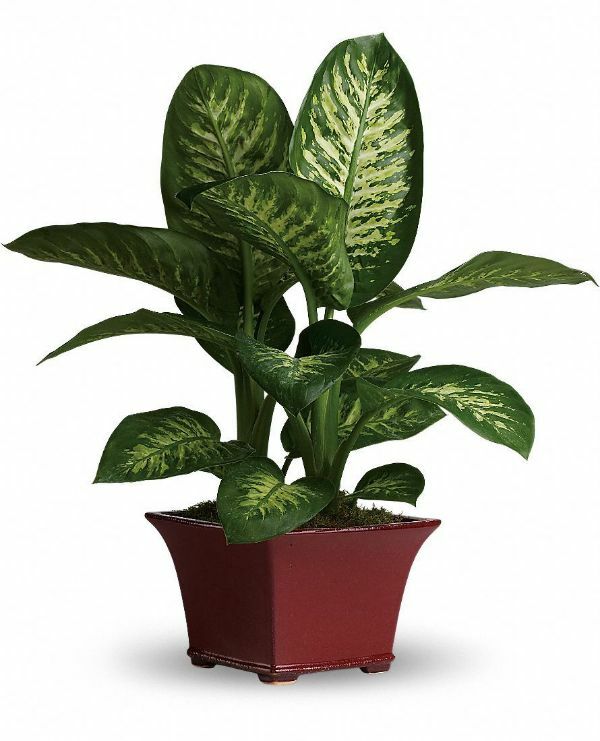 Being tropical house plants, they also love bright, indirect light and humid conditions. The cast-iron plant must have been named so because they have iron-hard tolerance for neglect. They react nicely with plenty of water but can live with less. It can withstand a wide range of temperatures and light conditions. The Chinese evergreens do not take low temperatures and excessive sunlight very well but thrive well in low light conditions. 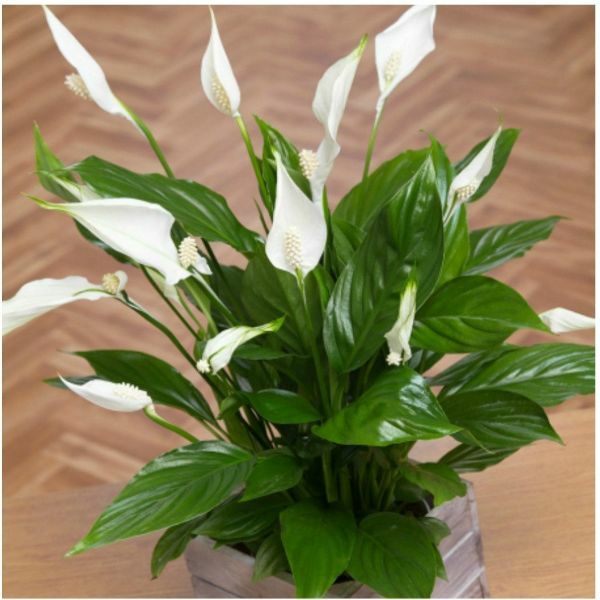 However, these house plants are mildly poisonous, so keep these away from small children or pets. For a rule of thumb on watering the Chinese money plant, you can water it on the day their leaves become droopy. They grow well with indirect light, too. To propagate them, simply take the plantlets to another pot with moist soil. 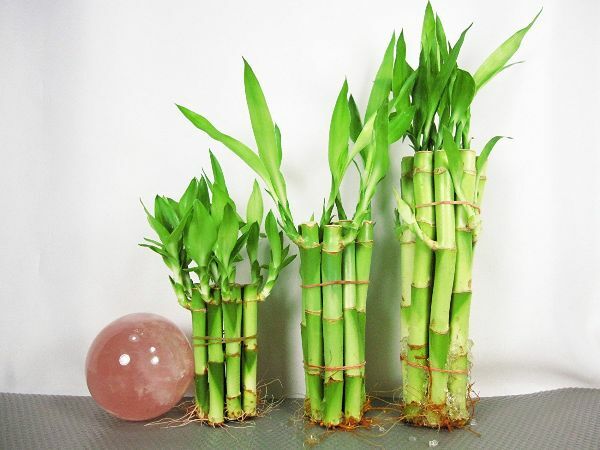 Also called the lucky bamboo, these house plants are believed to bring happiness and prosperity. They also grow in either water or soil. In water, make sure the water is clean, then change it every week. At land, you’ll need to make sure that the soil is not too moist, nor too dry. The corn house plants are known to be particularly useful in purifying the air, as noted by NASA. Plus, this plant is quite tolerant to neglect. It thrives in bright, as well as low light, and they live quite a long life. 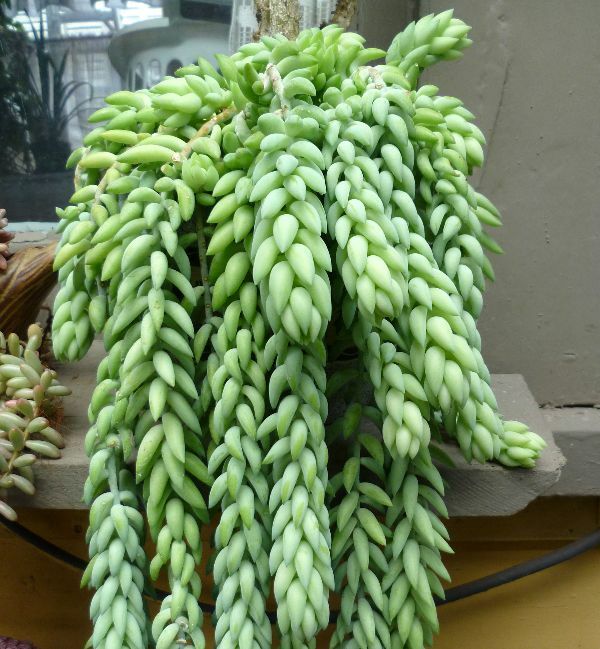 As a succulent, the donkey tails love full sun and lots of water. Despite this, these house plants are quite tolerant of missing out one or two watering sessions. Watering them well will make them grow into a remarkable specimen, too. 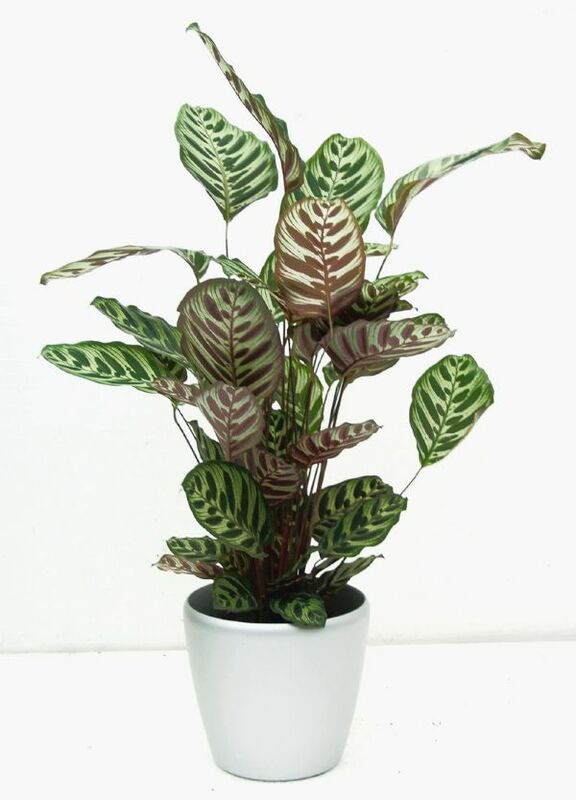 The dumb cane needs medium sunlight and moist soil at the least but tolerates hot temperatures and dry climates. These house plants contain poison that can temporarily render someone mute. Thus you should keep it away from children and pets. 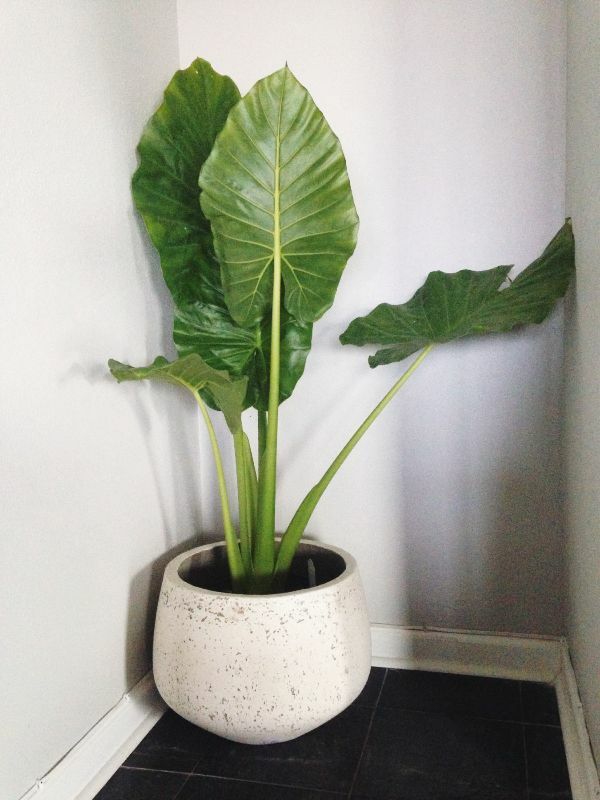 Filtered sun and moist soil can make the elephant-ear plant happy already. You’ll need to be careful, though, since these house plants are also quite mildly poisonous. 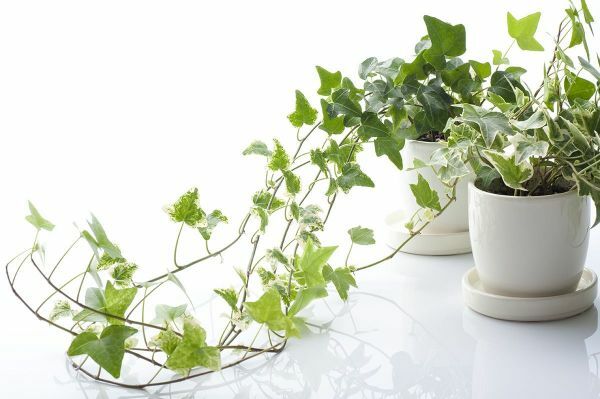 Keep the soil moist until the English ivy has grown well and got established in its current place. After which, it will develop very well in any condition and will cling to anything they encounter, so control their growth to your advantage. 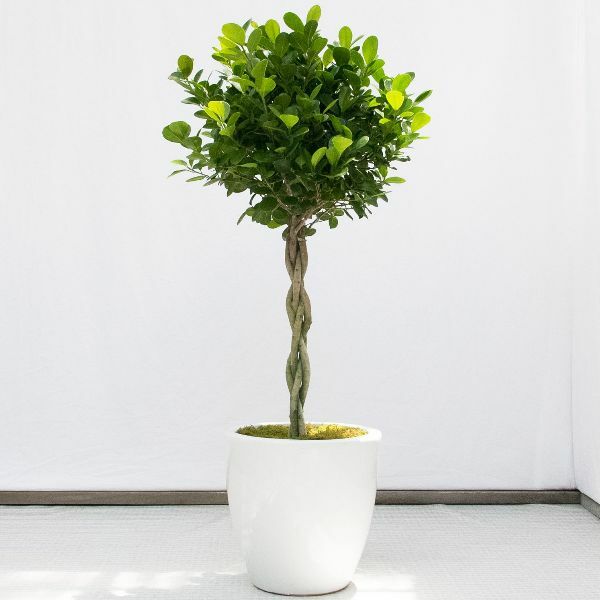 The Ficus trees are famous as house plants for being tolerant of poor growing conditions; it thrives on bright conditions but can survive on some shade. Studies show it can also filter the air of gaseous formaldehyde, a well-known carcinogen. 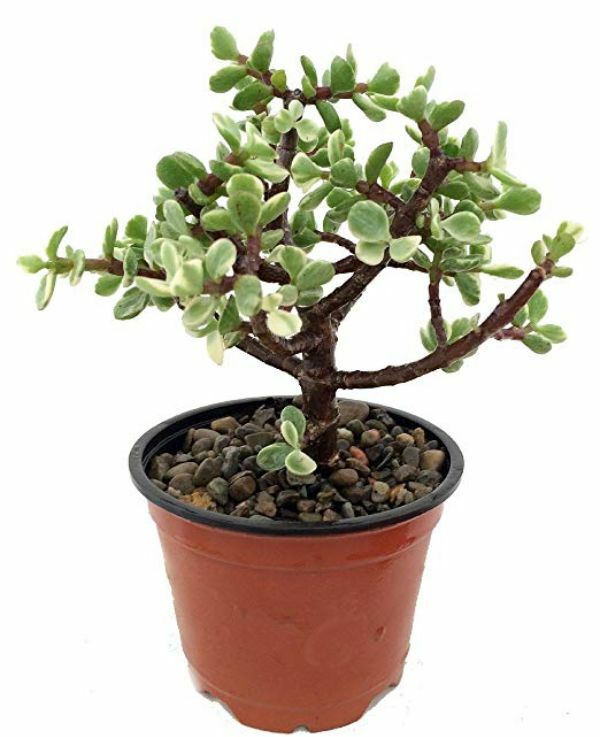 Jade plants require little water and can withstand indoor conditions very well. They are very durable and attractive. Pruned well, the jade plant can also grow to be a marvelous bonsai tree. 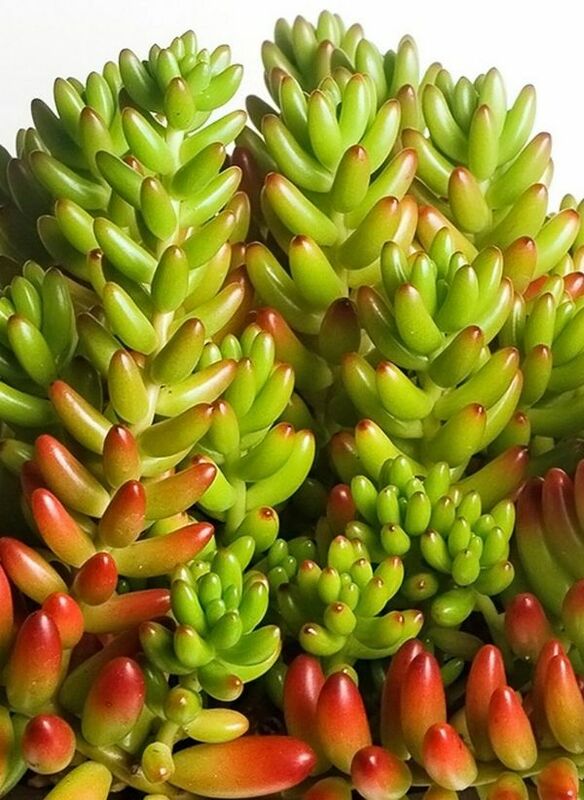 The jelly bean plant tolerates a wide range of climates and conditions, as well as neglect. It grows best in full sun and proper water amounts. 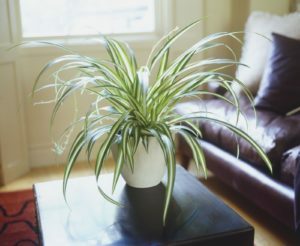 However, these house plants carry a bit of poison that can be unsafe for pets and children. The mother of thousands tolerate neglect, but it will look its best with regular watering. The particular plant above will get more red in full sun and more green in the shade. Take note, though, that all parts of this plant are poisonous for pets and children. Parlor palms can tolerate low levels of humidity and light, although these house plants prefer medium amounts of these. They grow slowly, but the ease of taking care of them makes up for it. Peace lilies thrive well in the shade. However, their beautiful flowers bloom with more light. They also need little water; you can go as far as watering the plant when it starts to droop low. 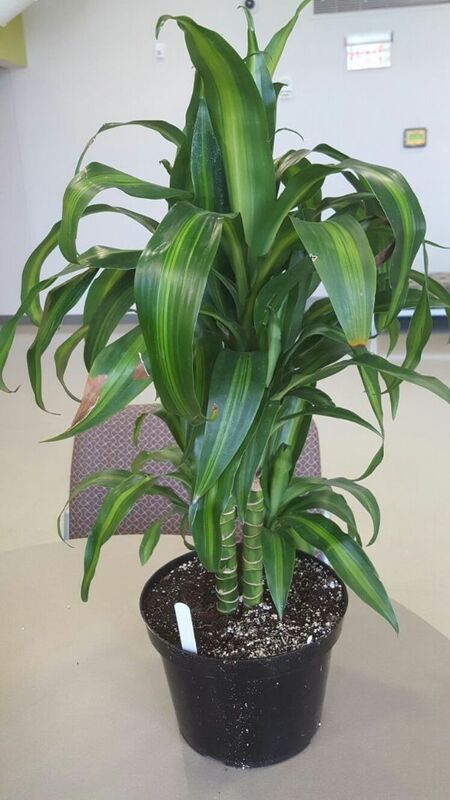 Add that they can filter out toxic components from the air, and you get the perfect package of an indoor plant. 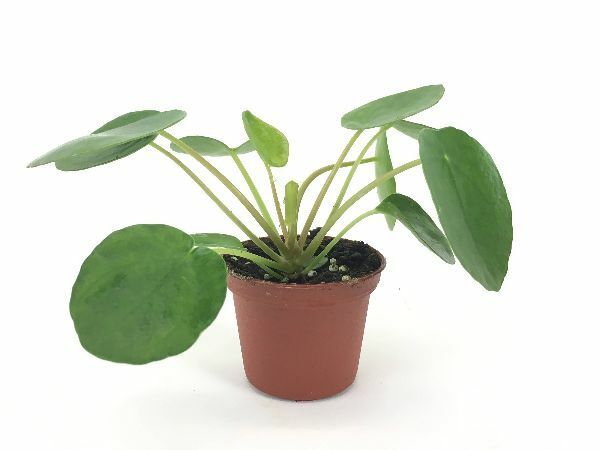 The heart leaf philodendron prefers indirect light, but it will thrive fine in lower light conditions until it goes leggy. They are poisonous, though, so planters with pets or small children will have to be careful. To make up for that, the plant can also filter out formaldehyde, as NASA found out. 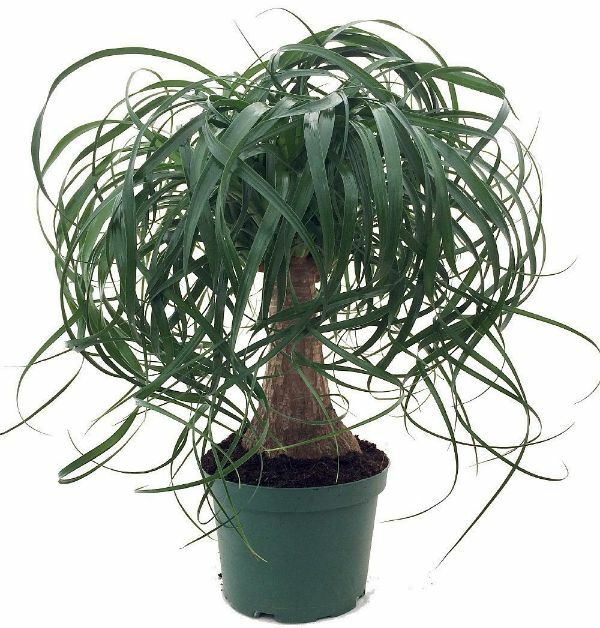 The ponytail palms grow well in bright light, but it is also very tolerant of any light condition otherwise. Water it once every 3-4 weeks, and it sounds like a perfect deal for a plant that can develop beautiful foliages as an indoor centerpiece. 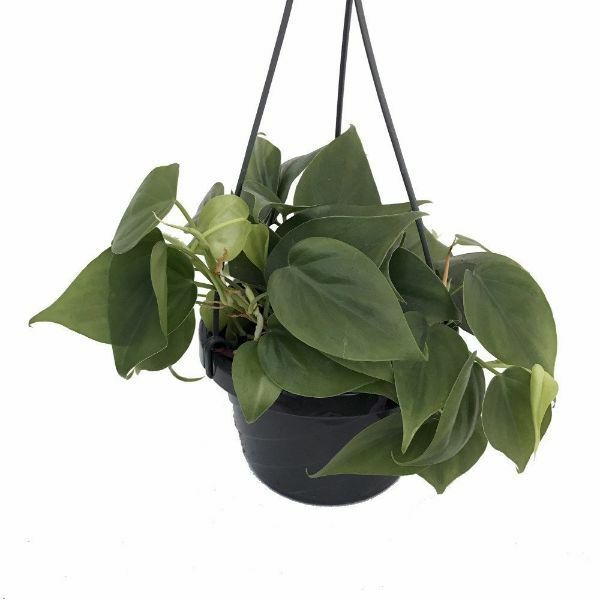 The devil’s ivy or golden pothos is very tolerant of neglect that it even manages to stay green in dark environments. It can filter out indoor pollutants, but they are also quite toxic once ingested. Thus they should be out of reach of curious small children and animals. 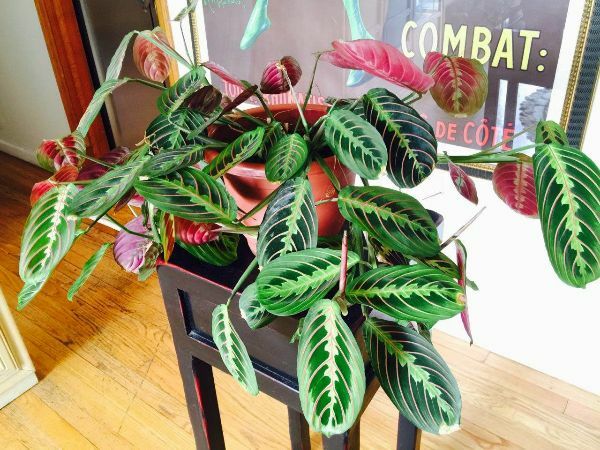 Named after its nightly leaf-folding routine as if it’s praying, the prayer plants only need bright indirect light and moderate water for them to grow well. 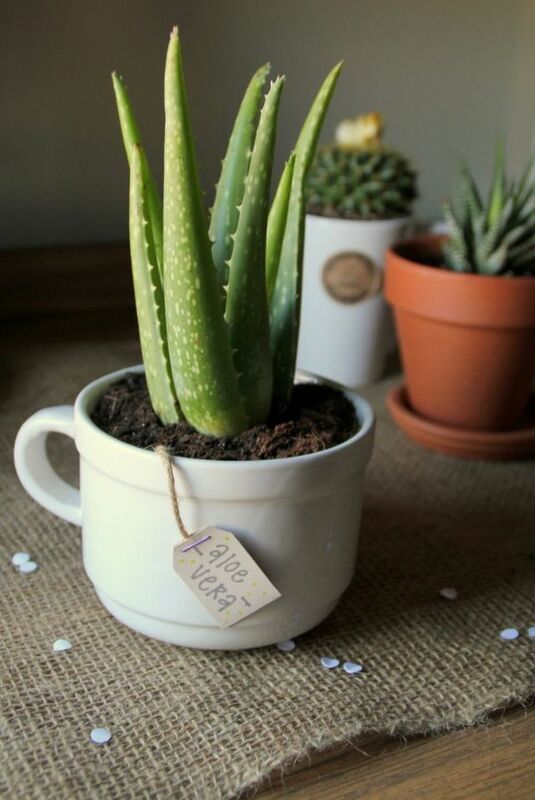 Keep the soil moist, and these house plants will fold its hands in prayer for you! 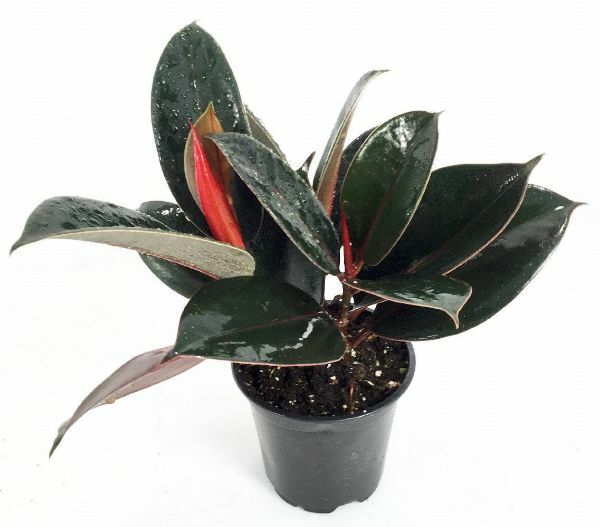 Rubber plants require bright, indirect light. They also need to be moist during the growing season. These house plants can even thrive in drought. However, the sticky latex of these plants is known to be an irritant and poisonous if orally taken. 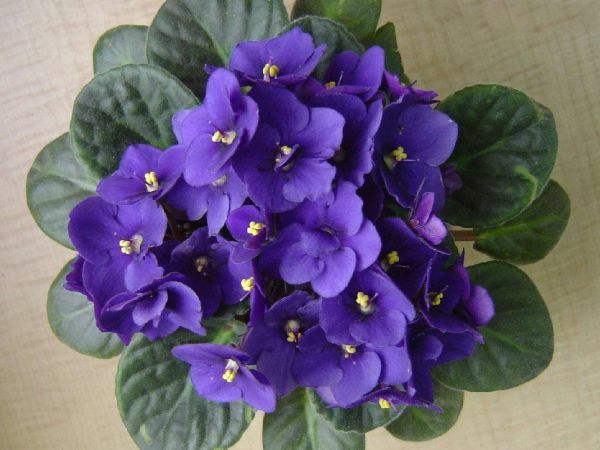 To let the African violets bloom, which has been associated with motherhood, you will need to put it in bright, indirect light. Warm temperatures and keeping the soil moist will already make these house plants bloom well! 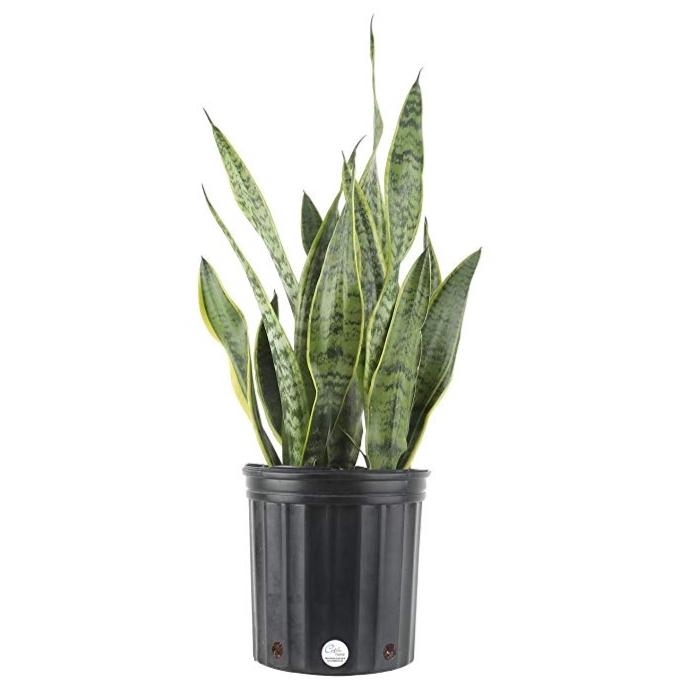 The snake plants tolerate low light and irregular watering sessions well. 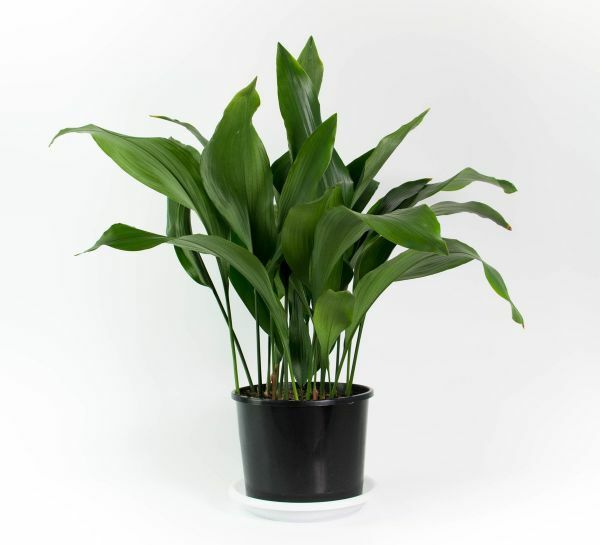 NASA also found that these houseplants can purify the air, and they can even remove carbon dioxide at night. Indirect light and being dried out between waterings can keep this plant perky already! 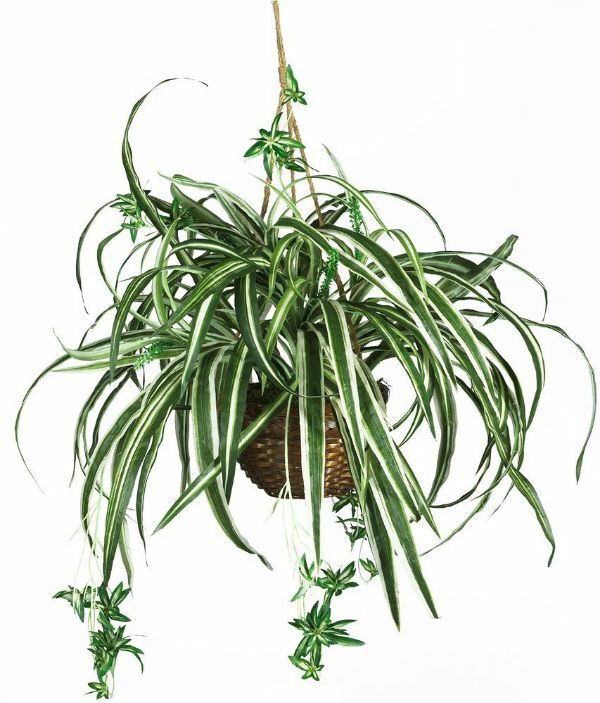 These house plants are forgiving to neglect, being hardy house plants that only require bright, indirect light and being dried out between waterings. They also adapt well to a variety of conditions, too. They also have air-purifying abilities, one that you might covet to add to your homes. 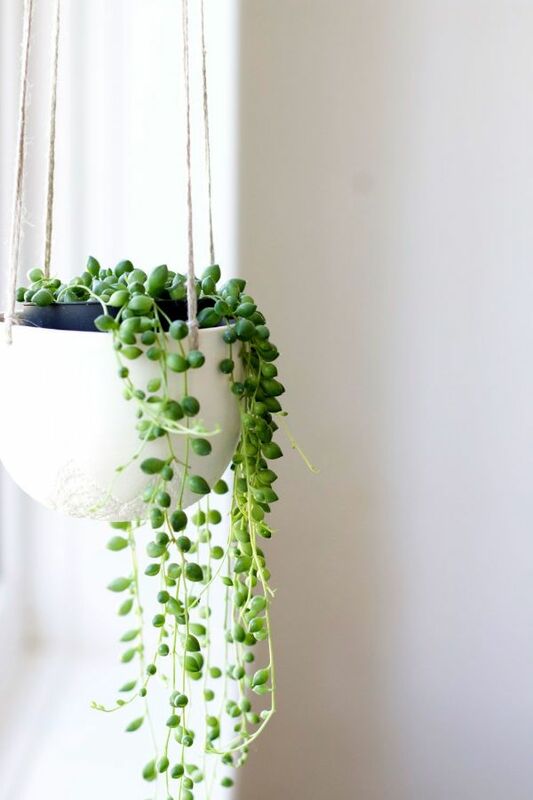 Being a succulent, the string-of-pearls requires very little maintenance, with minimal water and light demands. They are also a bit poisonous, but it shouldn’t be a big issue if you keep them hung up, which makes them look great. 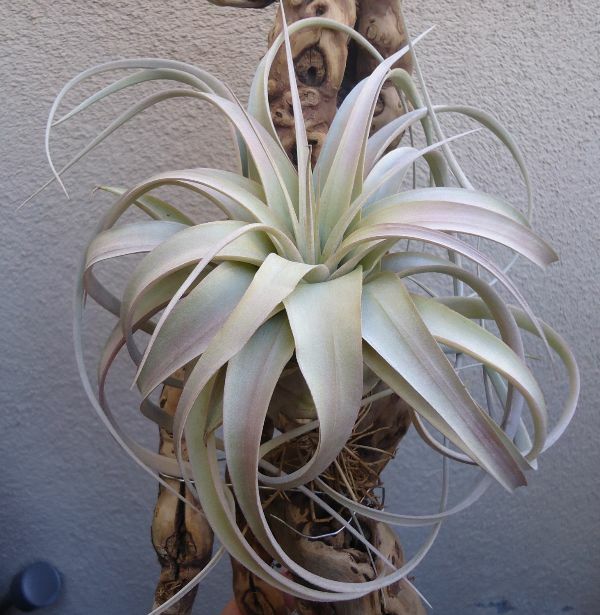 The tillandsias, also known as air plants, do not need much maintenance. They do not require to be frequently watered, and there are many species to choose from. Their size makes them perfect accents everywhere in the house. 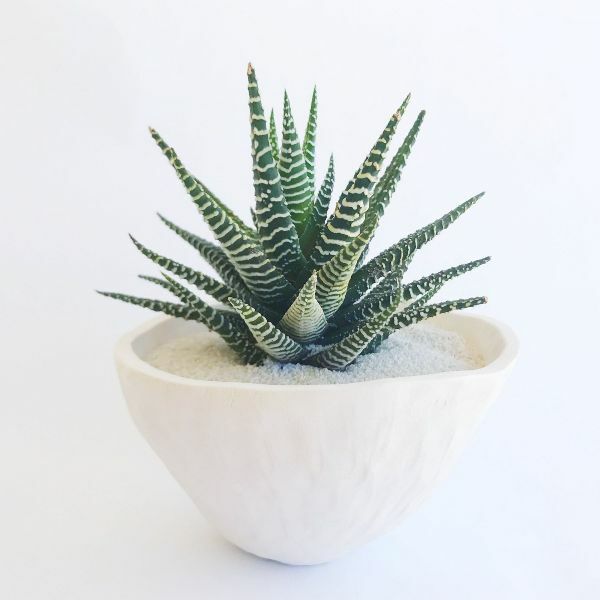 The zebra haworthias are succulent house plants that need water almost only twice a month. Their compact form makes them suitable for grouping with other small plants for more visual appeal, or as a tabletop decor. You’ll need to consider the size of your space the most. For this reason, most house plants are small, either by nature or through cultivation. 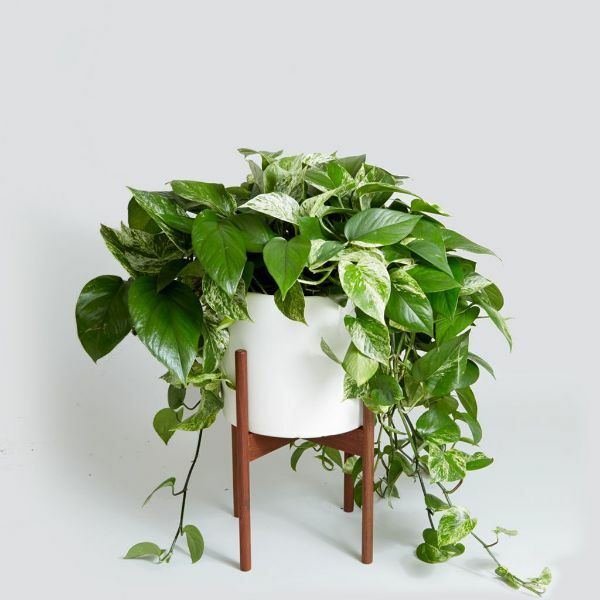 However, if you want to put a green centerpiece in an ample space in your house, there are also house plants that can grow into impressive sizes that will fit the bill. Many non-native plants prefer specific temperatures and humidity. Some tolerate adverse conditions, but there are those that have a narrow range of allowable amounts of moisture. Thus you will need to mist them once in a while. You need to consider the amount of care and attention you can give. 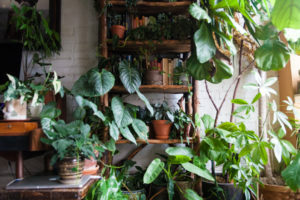 If you have a lifestyle that keeps you away from home, house plants that tolerate fewer waterings will be the best at your alley. If you are a full-time stay-in housemate, then you can play with plants that require more attention. Pets and small children play with anything they can get their hands on. Thus, if you have them, you probably can keep house plants with parts that are not safe to be eaten or touched. Don’t worry; we marked all plants above whether they’re toxic or not. For good measure, here’s a short list of plants that are safe for pet owners and people with small children. 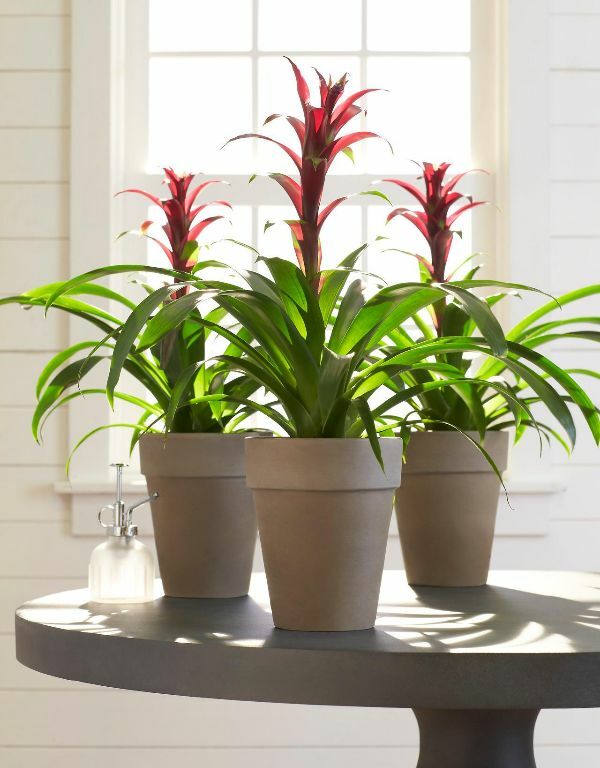 Bromeliads are like your pets; they bring color and life to your house, and fortunately, these plants play very well with your pets, too! They’re small, they’re blue, and they’re succulents. They are not even poisonous for your little critters. 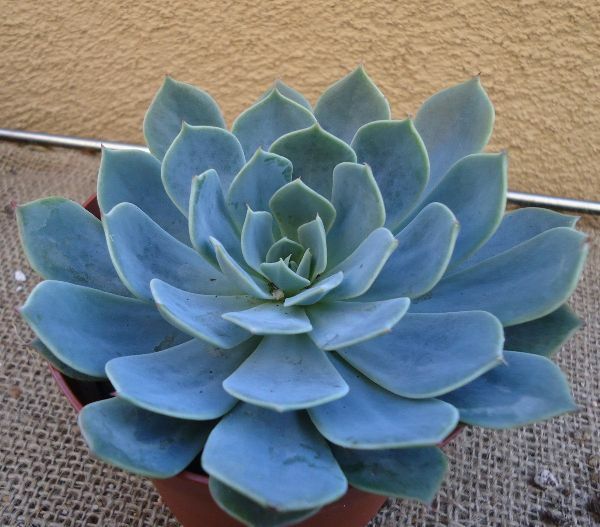 What more could you ask from this beautiful blue Echeveria? 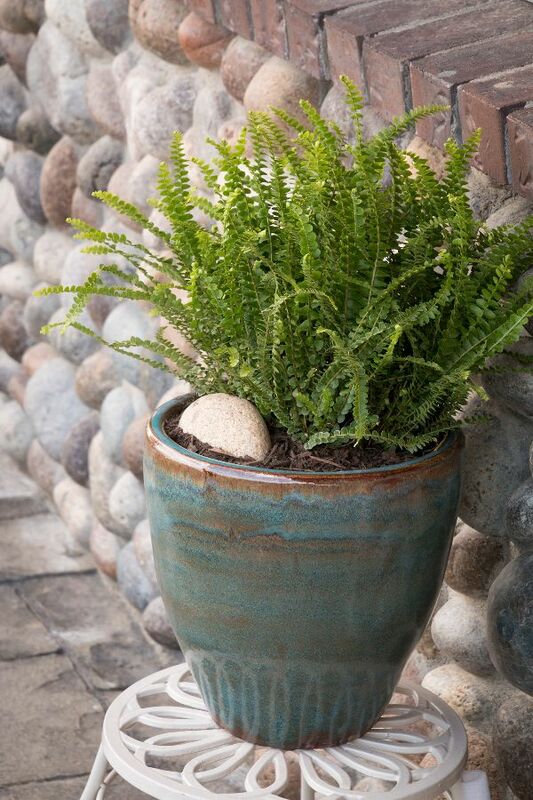 Almost all indoor ferns are safe for pets; we’re throwing in this gorgeous button fern for good measure. The foliage looks like the perfect playthings for your animals. 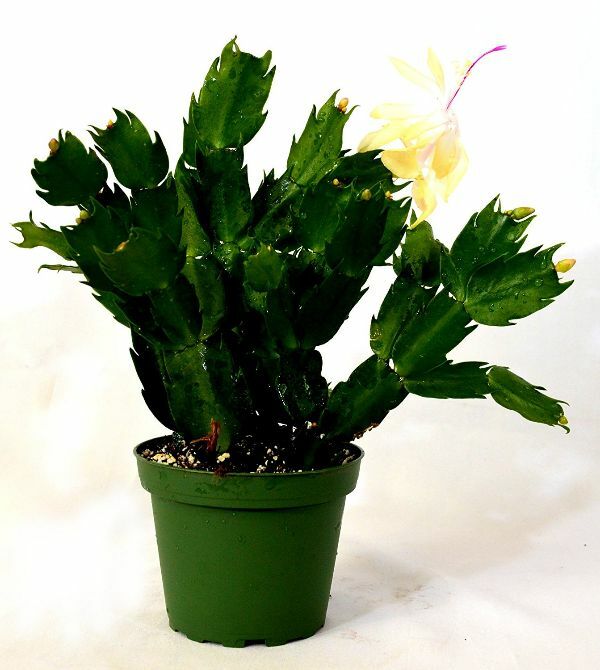 Bring the yuletide cheer with the Christmas cactus in your house. They’re nontoxic for your pets, and blooms right on the Christmas season! Even if you’ve never held a garden tool in your entire life, you can still be able to grow house plants indoors. These plants do not demand too much from your vanishing green thumb, and they color your house with hues of nature. For you who have been too detached from the gifts of nature, these plants are your reconnection to the planet we live on, an appreciation of the beauty we’ve been taking for granted since then.